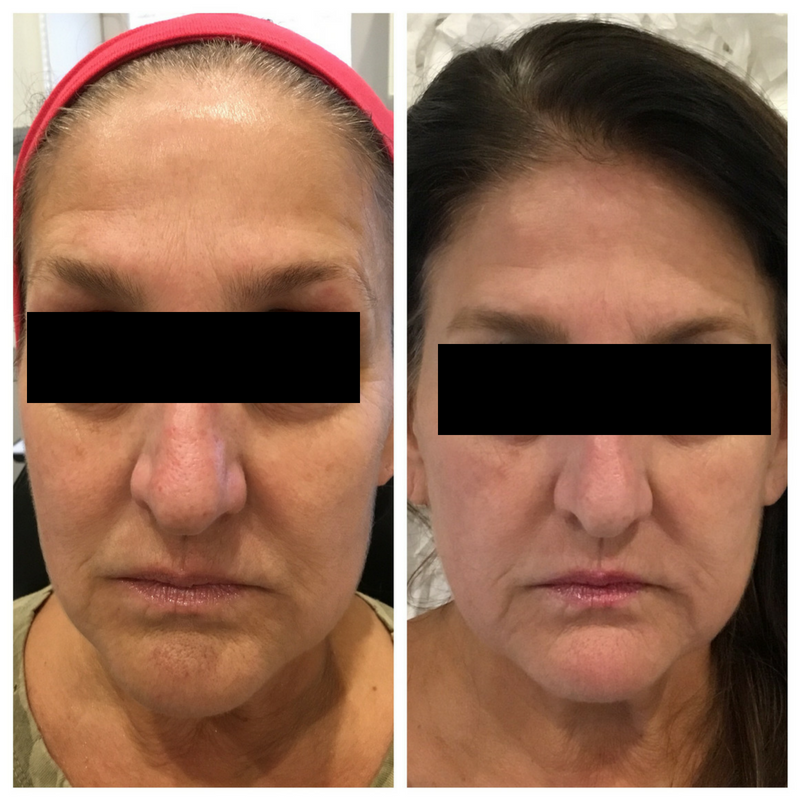 The Micro-Needling Roller has been shown in clinical studies to be more effective than many lasers and other procedures for collagen synthesis, thereby diminishing wrinkles, smoothing scars, and thickening the skin. 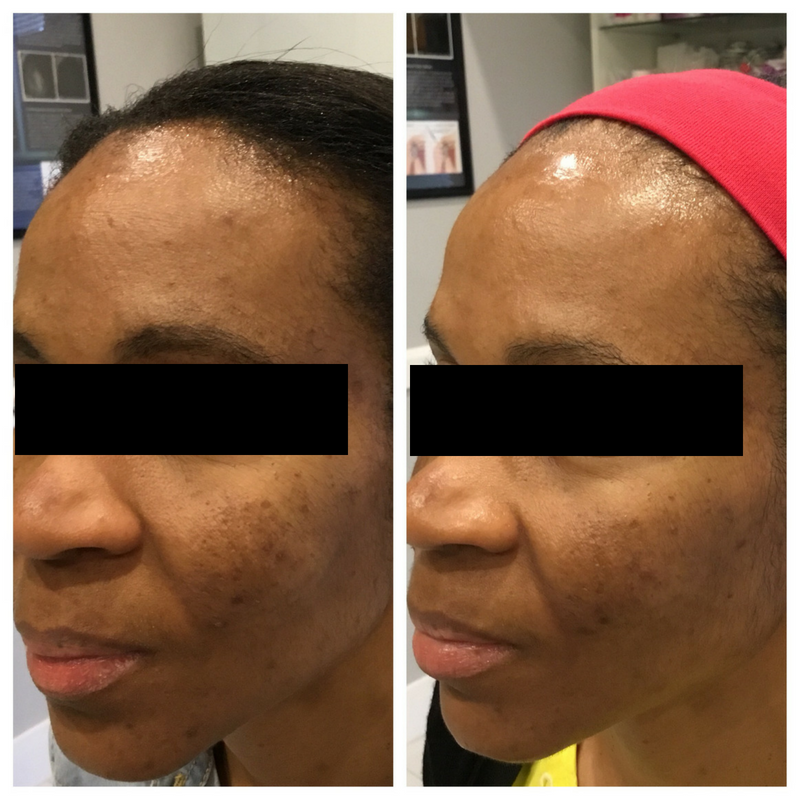 The treatment is less invasive with lower risk of post inflammatory hyperpigmentation than most lasers. 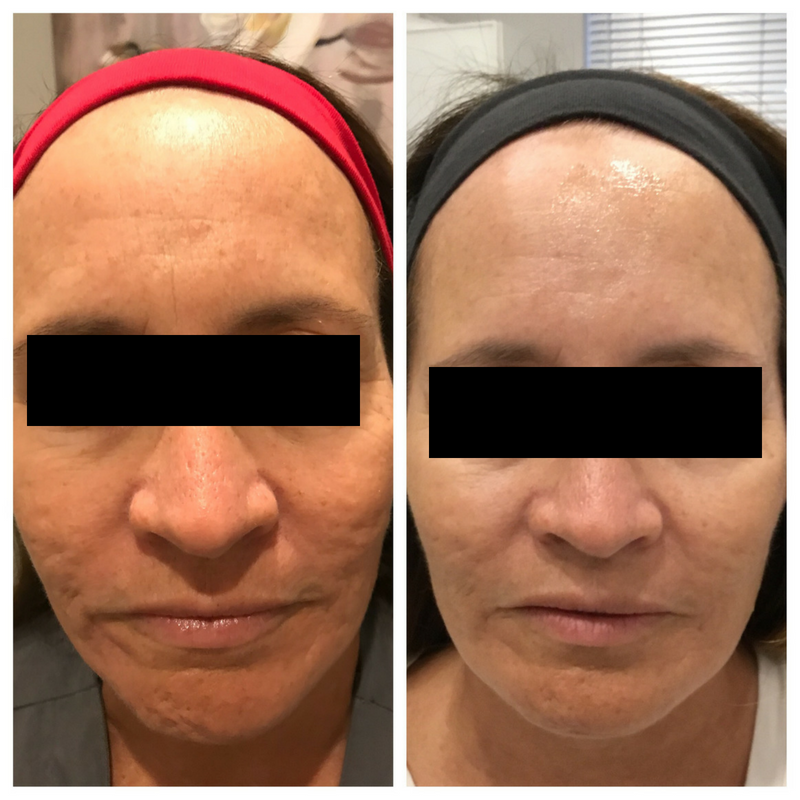 This procedure is an all-natural approach, allowing for better, long-term results with less superficial damage to the epidermis. The result is improved texture, pigmentation, and elasticity.